Keep your ears warm this winter with this beautiful knit ear warmer. It stretches to fit most heads and will keep your ears warm without too much damage to your hair style. It is small enough to fit in your pocket once you reach your destination. 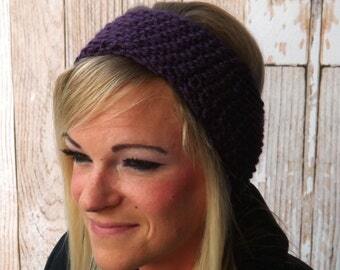 This ear warmer is 3.5 inches wide and 18.5 inches around. It will stretch to fit most heads. 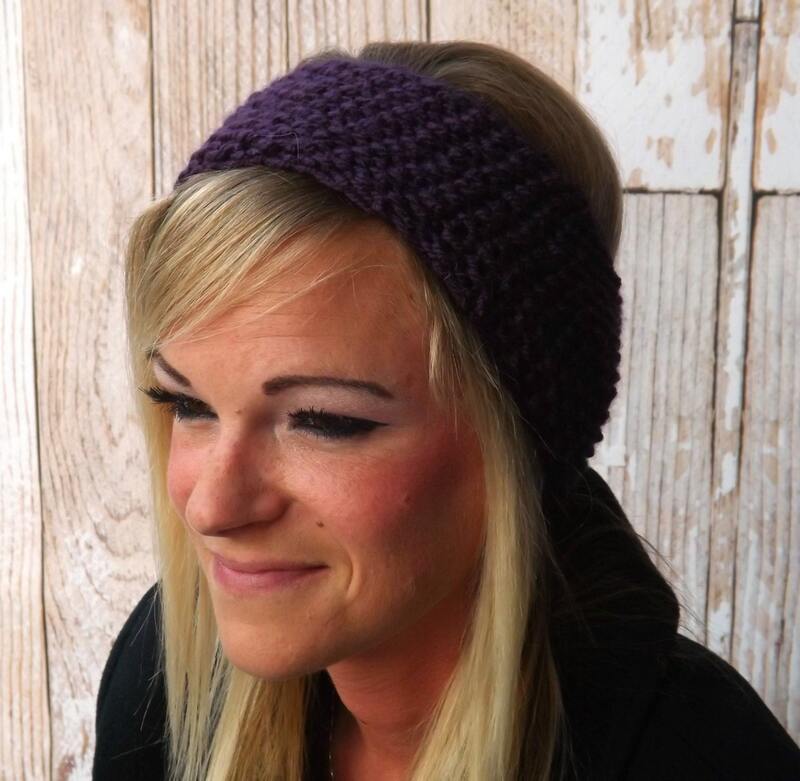 Looking for an ear warmer in a different color? Send me a message and I will make a custom ear warmer just for you. This ear warmer is ready to ship. Please allow 1-2 days processing before shipment.